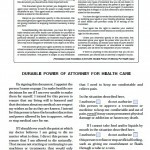 A power of attorney can be an important legal document. 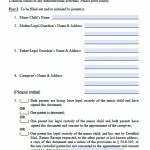 The document gives an agent power to manage affairs of the principal, who creates the document. 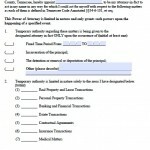 These documents are typically used to grant an agent authority to perform tasks involving the principal’s healthcare, finances, or property. 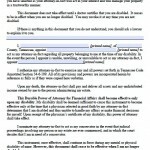 You can use a general power of attorney, which grants the principal broad powers, or you can use a specific power of attorney if you only need to grant a small number of powers. 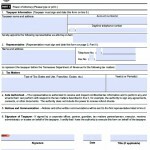 You should also consider whether you want the document to be durable. If it is durable, the power of attorney will continue to be effective after you lose competency to make your own decisions. 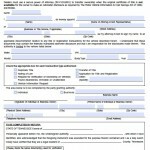 If you only need the agent to act for a predetermined period, for example, if you’re going on vacation, then you may not require a durable power of attorney.